So, you want to pitch a virtual reality idea to potential clients. You might be a virtual reality developer or a marketer who’s just found that this technology is a perfect fit for your potential clients. Producing the first virtual reality test drive of the upcoming Volvo XC90, allowing potential customers to test the car anywhere, anytime. 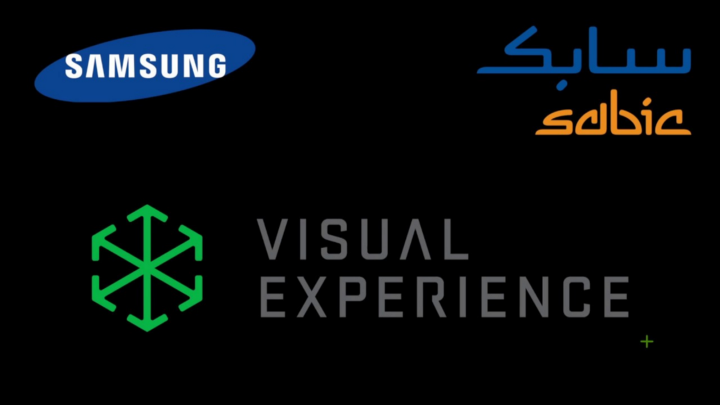 Launching the virtual reality application on Android and iOS. 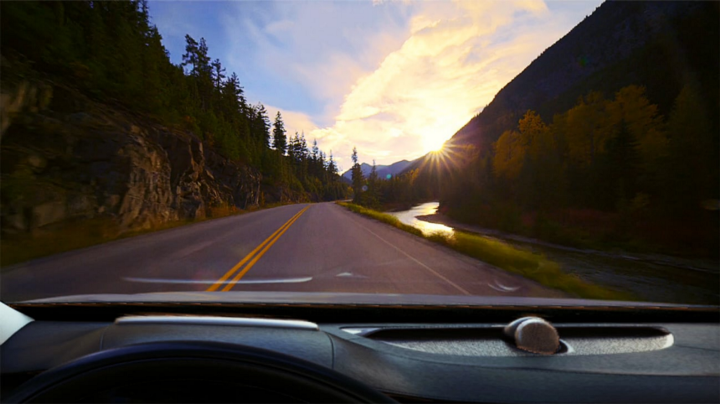 Releasing a Volvo-branded virtual reality viewer, so the customers can directly experience the virtual test drive. Outreaching to key influencers through one-to-one tactics in the mail, event lead capture tactics, and email. After: The first edition XC90s sold out in less than two days. Moreover, the campaign generated over 40,000 app downloads. The campaign also garnered over 238 million PR impressions, 159 million paid media impressions, 19 million social media impressions, and a half-million web page views. Read more: Volvo’s Study Case. Before: As the pioneer in the travel and tourism industry for more than 170 years, Thomas Cook wanted to embark virtual reality with its business. Making 360-degree videos in five different locations, which are Egypt, Singapore, Cyprus, Greece, and New York. 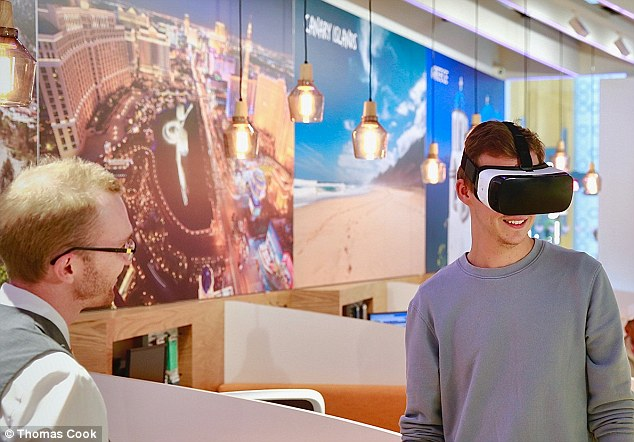 Installing virtual reality headset, Samsung Gear VR, in stores, allowing customers to enjoy a range of ‘taster’ experiences of those locations, all without leaving the stores. Inviting potential holidaymakers to the stores. After: The revenue for New York excursions was up by 190 percent after people tried the five-minute version of the holiday in virtual reality. Read more: Thomas Cook’s Study Case. Before: Mishkat is an interactive centre for atomic and renewable energy, however, the experience of this interactive centre only lasts while visitors are there at the location. There is no extended experience that visitors could bring home. Making a virtual reality application related to renewable energy activity for kids and students. Releasing a branded virtual reality viewer made by BeThere. Selling the virtual reality viewer at the store, for those who want to extend and share their experiences with families and friends. After: Visitors can extend the interactive experience although they are already home. Before: As a pioneer in the traditional Saudi men’s apparel market, Lomar has higher prices due to its high quality. 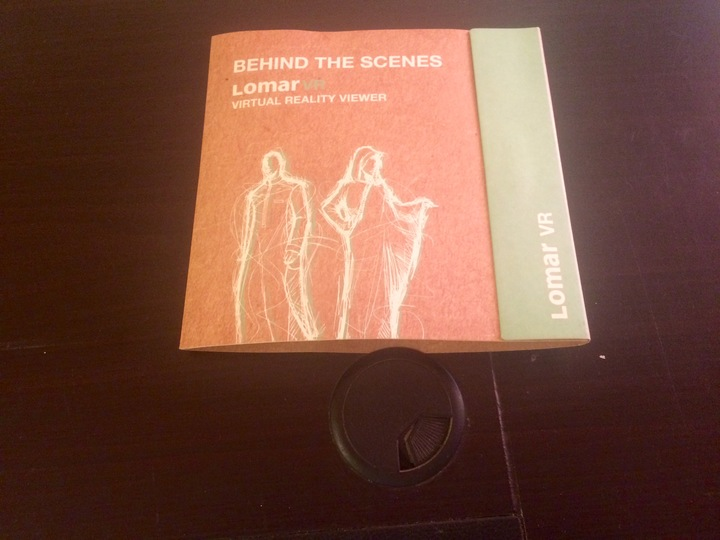 Making a 360-degree video showing behind the scenes of Lomar’s products at the factory. Sharing it as a giveaway to potential customers. 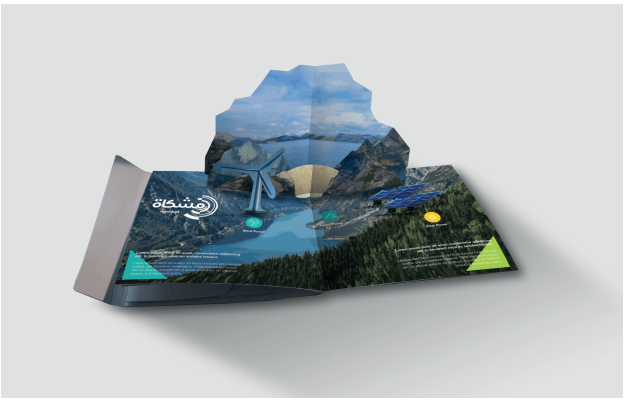 Before: Sabic, a Saudi diversified manufacturing company, promotes a new innovative eco-friendly building. However, potential customers need to visit this place to learn more about the building. Taking 360-degree pictures on each spot of the building, partnered with Visual Experience / BeThere. Developing the 360-degree pictures into virtual tour, which makes it feel like exploring the whole building. Uploading it onto the site. After: Potential customers can now virtually visit Sabic as if they were there using virtual reality tour. Before: Marriot wanted to run virtual reality marketing campaigns that make people want to go back to the hotel. Providing VRoom Service, in which guests at specific locations can request a VR headset to their room. Creating “VR Postcards”, which is a short travel stories to places like the Andes Mountains in Chile or an ice cream shop in Rwanda. After: Fifty-one percent of people who viewed the experience said they wished they were at more Marriotts. Read more about Marriot: VRoom Service. Before: Penguins are the world’s second most threatened group of marine birds. To overcome these threats, nature conservation charity BirdLife International and its Partners have launched the ‘Protect a Penguin’ campaign. BirdLife International, however, needs an empathy tool to raise the awareness. Filming a 3D 360-degree documentary of a sub-antarctic colony of penguins during the breeding season. Launching the 360-degree documentary world premiere at the Virtual Reality Show London. After: The goal of this project is to get an emotional connection to the penguins there in attempt to raise the awareness, and that’s what it gets. Read more about BirdLife International. Before: Van Gogh painted the Sunflowers in Southern France more than 125 years ago and following his death in 1890, the paintings were given new homes at five renowned museums in Europe, Asia, and the United States. The virtual exhibition, therefore, marks the first time since their creation that all 5 paintings can be seen in one place. 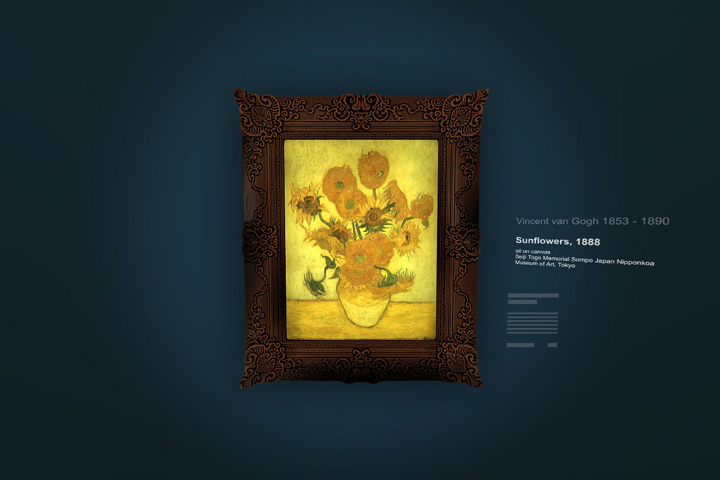 Creating an online virtual 360° exhibition of Vincent van Gogh’s 5 Sunflower paintings. Making a version for sharing on Facebook (above) — a 360° video grab of the experience that could be shared on the platform. After: This got 6.8 million views and reached 27.4 million people. It is also featured in The New York Times, The Times, The Telegraph, Mashable, and more. And, this is just the beginning. Virtual reality will change marketing the way internet did before. So, before it’s too late, go to the local businesses in your city, propose your virtual reality idea, and give your strongest argument on how it perfectly works on them. Thank you for reading our post about VR marketing! Want to get more meaningful content? Follow our Facebook and Twitter. And, don’t forget to subscribe this blog. ← Will Oculus Go Get Mainstream Adoption?